Lithuania's President Dalia Grybauskaitė says that online voting in the country would fail to ensure confidentiality and security. "In light of the geopolitical realities and seeing the enormous resources earmarked to cyber attacks against democratic countries, we can conclude that online voting would be short on confidentiality and security. This would possibly violate the requirement of anonymity," Grybauskaitė said in a comment to BNS via her press service. 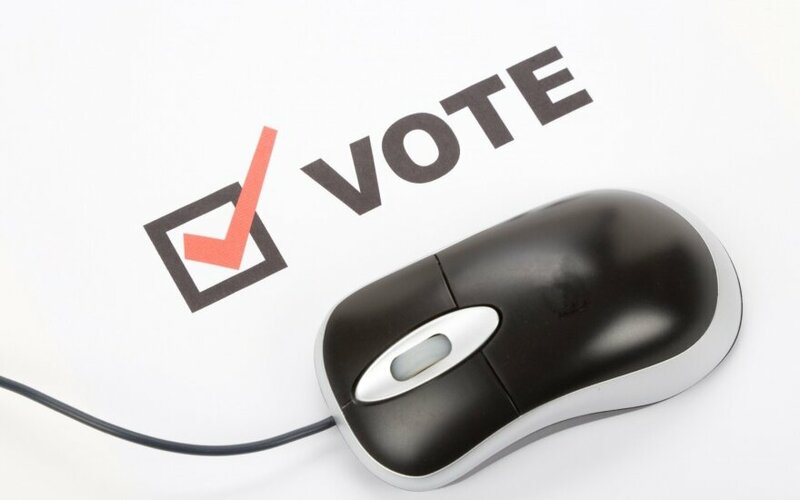 Lithuania's government has envisaged that the information system for online voting should be worked out in the second quarter of 2018. The Justice Ministry says that Lithuanians should make their first online vote in the 2019 elections to local governments. The president emphasized the anonymity and security requirements prescribed by the Constitution and principles of democracy, as well as the Organization for Security and Cooperation in Europe. Grybauskaitė noted that Estonia is the only country worldwide to use online voting without any exceptions, regardless of numerous attempts to move their elections to the Internet by many countries. "However, international experts who have observed elections in Estonia have said that the electronic system was not reliable," she said. After conducting research three years ago, a team of the US Michigan University and Open Rights Group NGO concluded that the Estonian system lacked protection against cyber attacks. The analysts recommended that Estonia should give up online voting. Meanwhile, supporters of voting online maintain that such mode of voting is convenient and would boost voter turnout among emigrants, also allowing faster and more accurate counting of votes.